So you only have 48 hours to navigate Tianjin? From the historic to the modern, here is how you can hit just about every major thing there is do in just two days. You’ll even learn about pre-modern European influence in China while you’re at it. 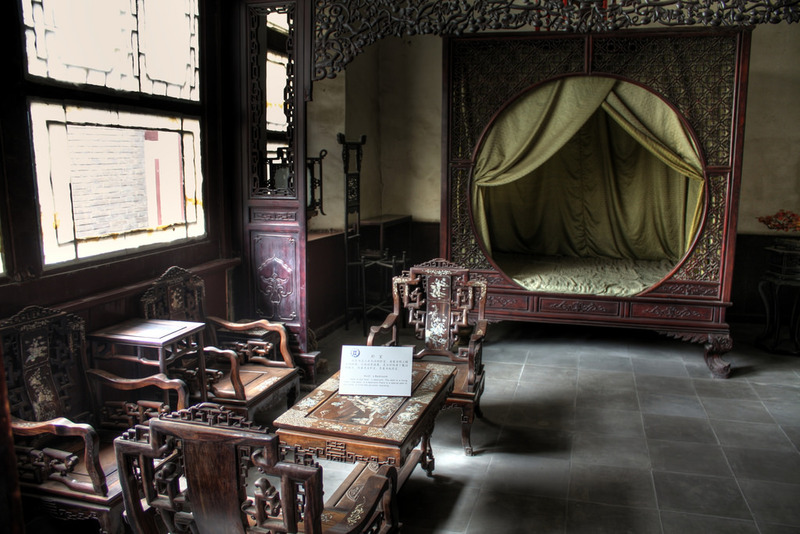 After a quiet 30-minute morning drive out of Tianjin, you’ve arrived at Shijia Mansion. The acclaimed former residence of the Shi family, one of the most prominent and powerful families in Tianjin during the late Qing Dynasty, is beautiful to behold. Many of the residence’s rooms boast vintage furniture, paintings, Chinese calligraphy, and the courtyard’s meticulous Shifu Garden. Besides enjoying the immaculate monument of China’s late-1800s to early 1900s era, look forward to the shopping area with reasonably priced folk art souvenirs unique to Tianjin. Your compact trip to Tianjin would not be complete without a formal visit to Ancient Culture Street (Gu Wenhua Jie). Don’t worry about where to eat lunch because you will be bombarded with many outdoor vendor choices, and it’s recommended that you sample from more than one. 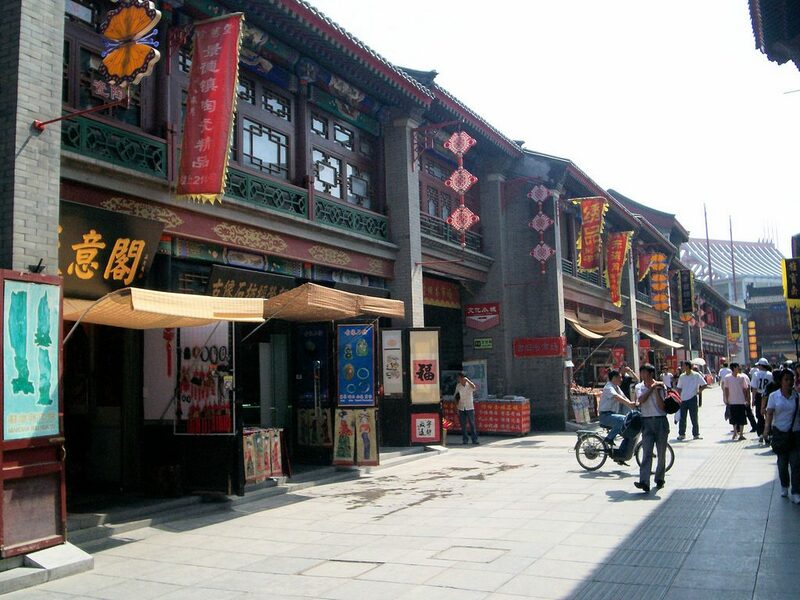 Ancient Culture Street lives up to its name with a Chinese temple, and ample variations of shops selling cultural merchandise such as classic art, silk, paintings, handmade clothes and crafts, jewelry, and trinkets. Spend your first afternoon in Tianjin walking along its river. 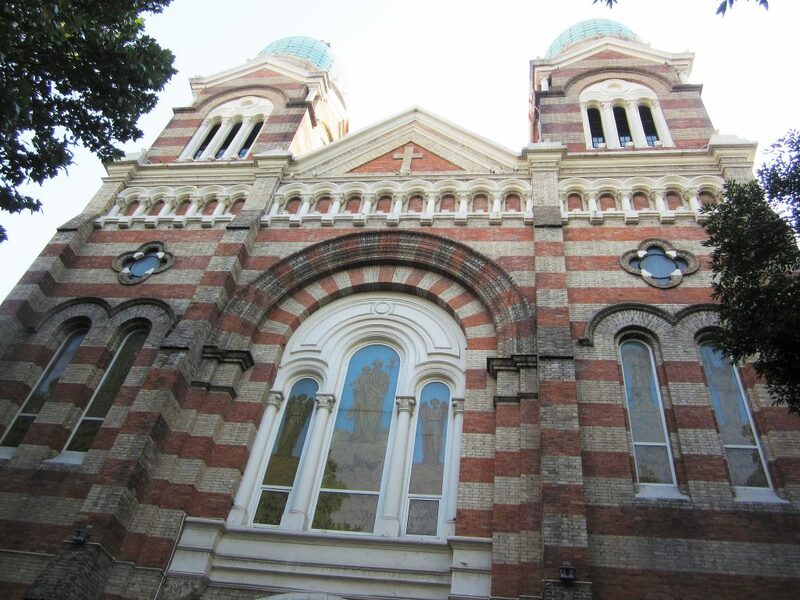 The Xikai Church (St. Joseph’s Cathedral) is Tianjin’s largest Roman Catholic church. Built in 1913 and still very much alive today, it remains in pristine condition at the heart of the downtown area. Large cathedrals like Xikai are a rarity in China, and interestingly enough, the mass is conducted in Chinese and English. Stepping into this sanctuary may feel as if you’re in Europe (with French and Roman architectural styles) but with a Chinese twist. After you’ve toured the cathedral, you’ll already be downtown, so feel free to finish the night exploring the city. As you may have noticed by now, European influence is highly evident in Tianjin! But how did that manifest? Whether you’re keen on Chinese-European history, or if colossal museums are your thing, the Tianjin Museum is a must to start off day 2. Here, witness an overview of Tianjin’s history over the past 100 years, and even farther down the timeline if you’re interested. Understand how the European concessions districts were established, the rise of the Boxer Rebellion, and the War of Resistance Against Japanese Aggression during the World War 2 era. This museum even showcases an entire floor dedicated to the Opium War. One thing is for sure, your perspective on Tianjin and its European influence will change a bit after this visual learning experience. Admission is free. Continuing the pursuit of European influence in Tianjin, is one of Asia’s top places of fin de siècle, The Five Great Avenues. They are deemed an amazing assemblage of European-style architecture. Pronounced, “wu da dao” in Chinese, at the turn of the 20th century’s concessional era, the Five Great Avenues comprised the commercial and residential area of prominent European colonists. With plenty of historic villas and mansions, it’s easy to envision European and Chinese elites strolling along in their bowler hats and waxed mustaches. 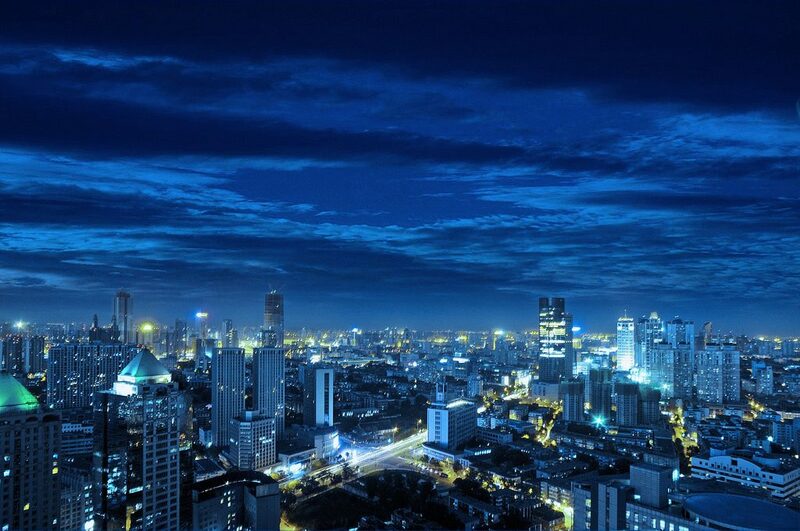 Top off your trip at HaiHe Cultural Square. Known as the “Bund” of Tianjin (think Shanghai), the square is a nice romantic place to walk around and enjoy the fine architectures and bridges along Haihe River. Stroll along the river to where the old and the new world merge. Haihe Square is nice by day, but even better by night. It’s not too commercialized, but there are upscale bars and restaurants with outdoor patios, facing the charming view of high-tech neon lighting shining off the river. The combination of causeway pavement and wooden floors make this square the shining pearl of the river bank. 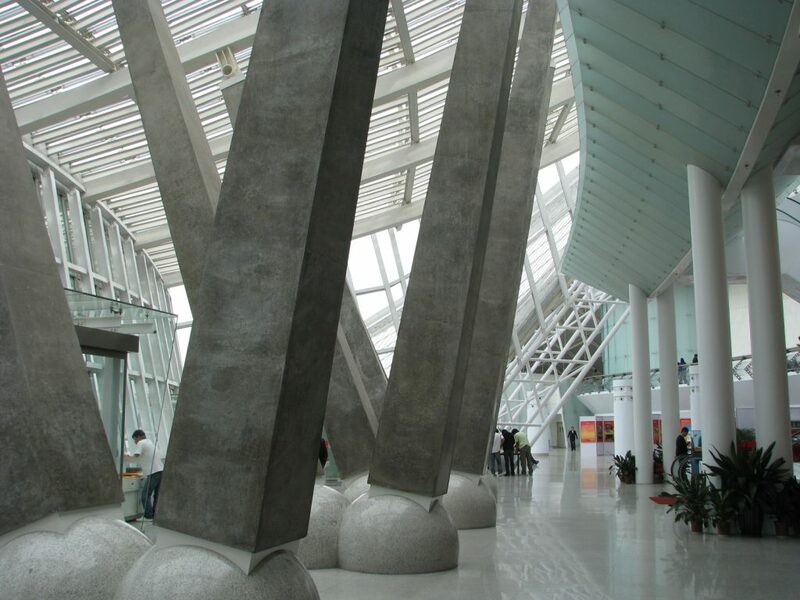 The Square is right by the Tianjin Railway Station, making it the perfect last stop of your 2-day excursion.